The six essential beauty items every girl needs in her fanny pack. In just a few days, the second weekend of Coachella will commence, which, for many music heads, signals the end of festival season. However, Coachella isn’t the only festival on the roster that lovers of music, fashion, and art across the country flock to. Also on the horizon are Lollapalooza in Chicago, Firefly in Dover, Delaware, Bonnaroo in Manchester, Tennessee, and Governor’s Ball in New York City. Plus, many more around the world. In addition to planning Instagram-worthy ensembles fit for the bell of the bohemian ball, it is equally important for festivalgoers to create (and maintain) a memorable beauty look. Try these six products to help do the trick. 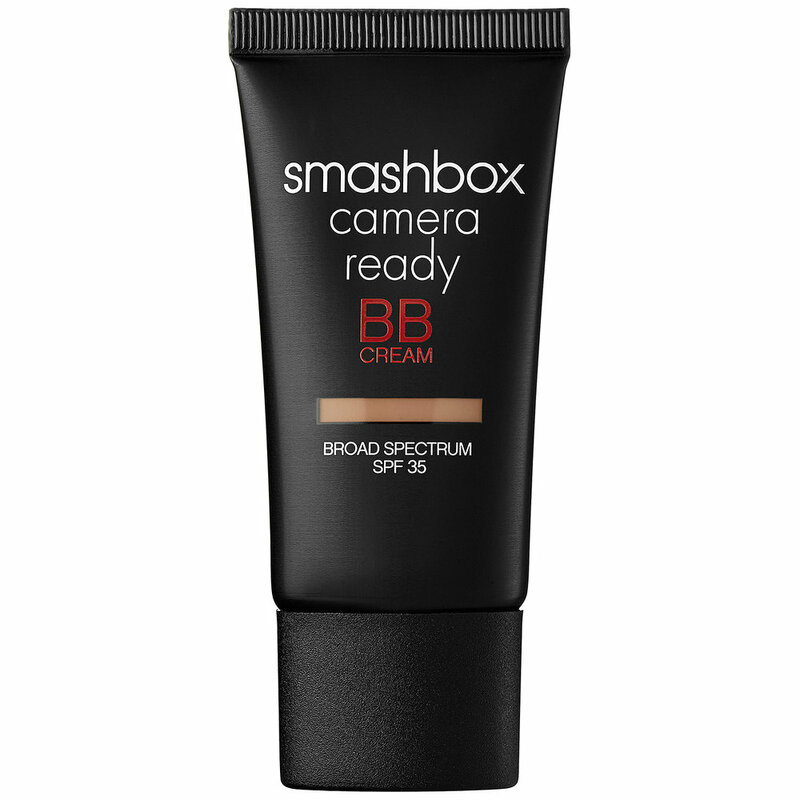 BB Cream is the ultimate go-to product if you want coverage, SPF protection, and to keep your skin moisturized. And if you're looking for a flawless finish for no-filter photos, this one offers full-coverage. If nothing else, the one product everyone needs in his or her festival survival kit, is a quality stick of deodorant. Without a doubt, you’ll be spending hours outside...in the heat...dancing the day away. Need we say more? Try a stick with organic ingredients like lavender oil to keep you smelling fresh without causing irritation. One of the only downsides of outdoor festivals is that the weather can be unpredictable. In the case that it rains, you may want to add some extra insurance and go for water-resistant products. A waterproof mascara like this one can help you avoid looking nightmarish after an unexpected rainstorm. If you plan on trying a bold beauty look—say, a bright blue cat eye or ultra-shimmery highlighter—a surefire way to keep your makeup in place is to pack an on-the-go bottle of setting spray. 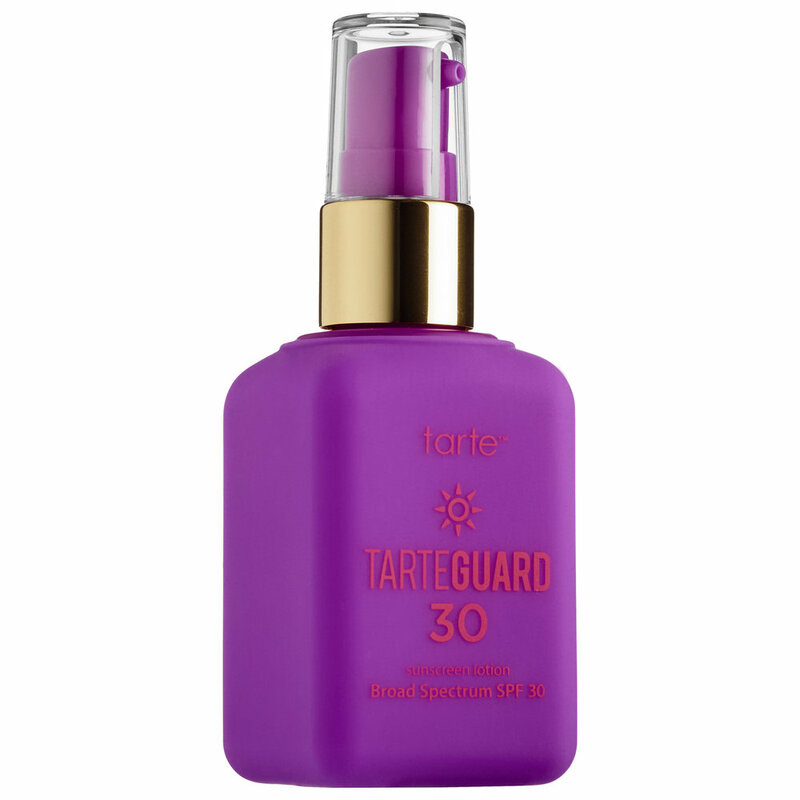 This vegan mist will keep your look melt-proof for up 16 hours. More on that SPF. Mom always stressed applying sunscreen to your ears and nose, but surprisingly, lips can get sunburned just as easily as any other part of the body. Keep your smile protected with a lip balm with added SPF. And, if you're headed to Coachella this weekend, keeping a tube of lip balm handy just might keep your lips from cracking and drying out in the dusty, dry, desert. By now, the importance of sunscreen is ingrained in everyone’s brain. Yet still, the essential step is easily forgotten. For all the time you’ll be standing in a crowd waiting for your favorite band to take the stage, keeping your skin protected from harsh UV rays is imperative. Try a formula that duals as a moisturizer like this one.